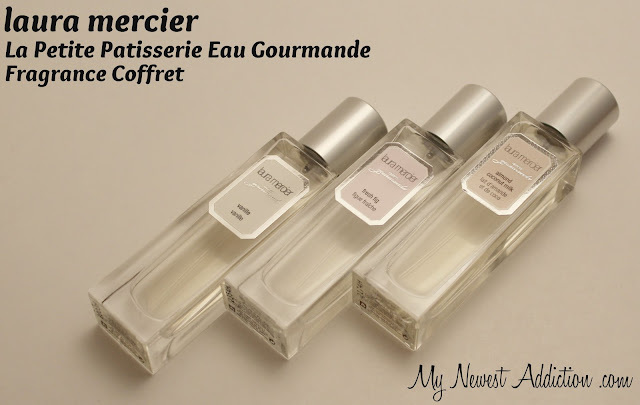 Fragrances are known to bring back so many memories and the memories that I plan on making with the Laura Mercier La Petite Patisserie Eau Gourmande Fragrance Coffret are sure to be great. 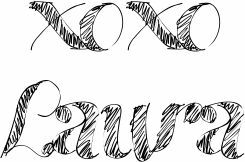 I don’t have a Laura Mercier counter near me and I had never had the chance to sniff the amazing pretties, so I was quite thrilled to get a chance to review them for you all! The three fragrances included in the coffret are Vanille, Fresh Fig, and Almond Coconut Milk. They are all so gentle and soothing and really smell great layered over each other. I am in my final month of pregnancy and these fragrances are quite perfect or this time in my life. They are feminine without being too bold. Instead of smelling like any other female, I would say I smell like a lady when I wear them. Vanille is probably my favorite of the three. It smells so seductive and can easily be paired with anything because the scent is so classic. It marries the warm, exotic vanilla smell with a lighter, more comforting floral. I use actual vanilla beans when a recipe calls for vanilla and I can say this is very true to the actual bean itself. All the good with none of the bad. Love. Fresh Fig is described as sweet, fresh, intoxicating scent of fresh Celeste Figs blended with a dewy fruit bouquet of Apricot Nectar and sensuous Ylang Ylang to create a rich, luxurious unique scent. I can completely agree with the sweet, fresh, and intoxicating part. As far as comparing it to an actual fig… I really cant. I have NEVER ACTUALLY had one. Pretty surprising, huh? Now I am interested in trying one though. Almond Coconut Milk is described as having scents like essence of almond, coconut milk, jasmine, rosewood, ylang-ylang, vanilla, tonka, heliotrope & musk. 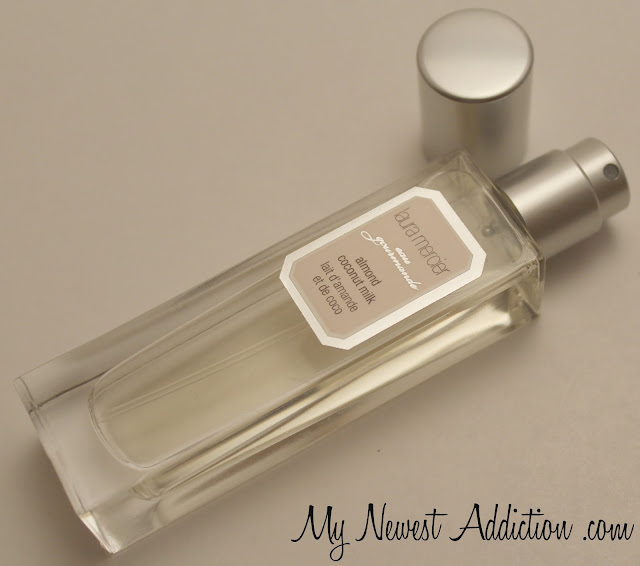 This scent is another very classic, very layerable, and soothing. It reminds me of something I would wear in a wedding. 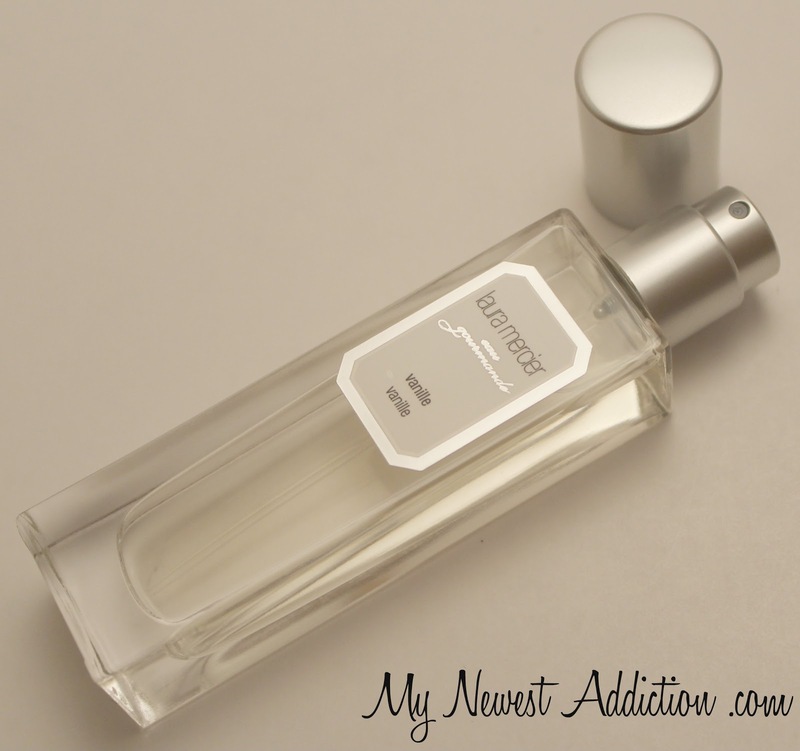 A truly rounded scent. 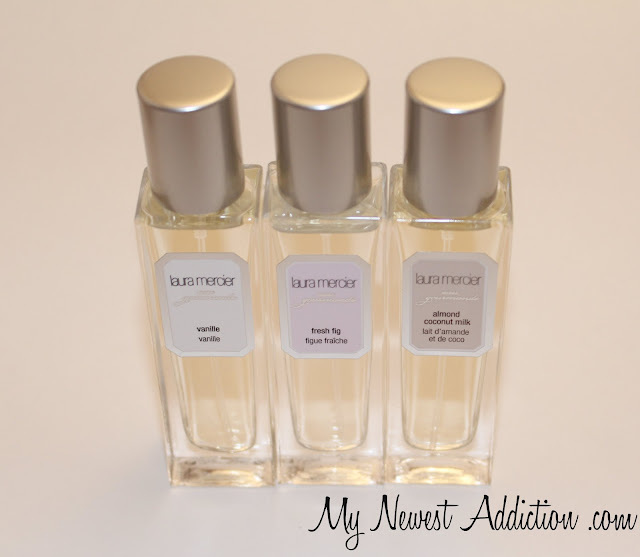 What is your favorite scent, whether it is something as specific as an actual fragrance or if it is just a base note that you look for in fragrances. Leave your response in the comments below! I am really interested to read your comments. *The products mentioned in this post were provided for editorial consideration. All links are for your convenience. All opinions are my own.